Maybe you aren’t ready to take the challenge this year, or the dates conflict with your schedule.  Fill out this form to be kept updated on our events in the future and other opportunities to get involved in Big Brothers Big Sisters Columbia Northwest. Please put Rappel For A Reason in the subject line. Thank you for making at-risk kids a priority in your life!